Tigard, Ore. May 25, 2010 – The Sustainable Sites Initiative™ (SITES™) announced the selection of the Ash Creek House, a residential property located at 8020 SW Elmwood Street in Tigard, Oregon, as one of the first landscapes to participate in a new program testing the nation’s first rating system for green landscape design, construction and maintenance. The Ash Creek House will join 174 other pilot projects from 34 states as well as from Canada, Iceland and Spain as part of an international pilot project program to evaluate the new SITES rating system for sustainable landscapes, with and without buildings. Sustainable landscapes can clean water, reduce pollution and restore habitats, while providing significant economic and social benefits to land owners and municipalities. SITES, a partnership of the American Society of Landscape Architects, the Lady Bird Johnson Wildflower Center at The University of Texas at Austin and the United States Botanic Garden, selected The Ash Creek House based on its extensive environmentally friendly elements. 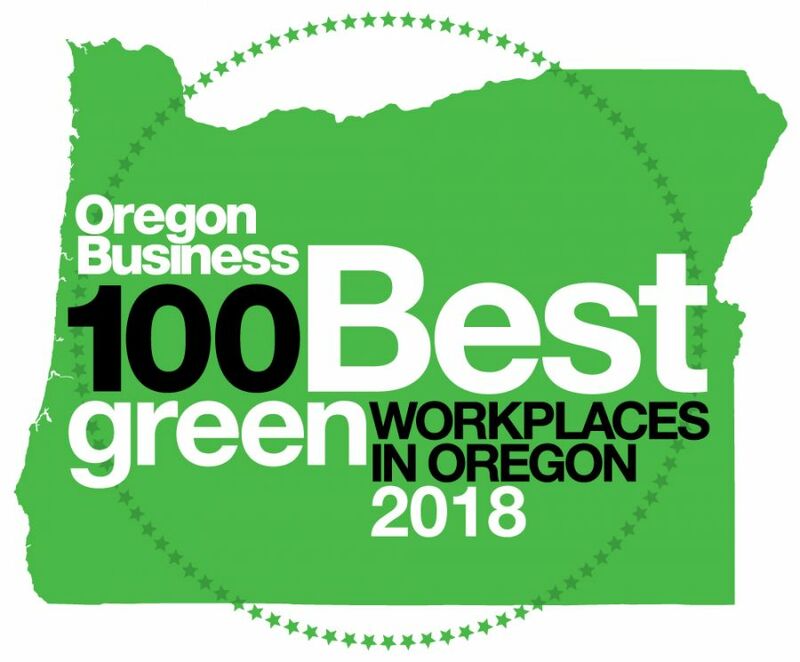 These sustainable practices include: managing stormwater on site, weed control through cultural practices, designing and planting native plantings to reduce irrigation needs and encourage fauna habitat, and protecting and restoring soil and stream conditions. The Ash Creek House joins the Flight 93 National Memorial, the Smithsonian Institution’s African American History & Culture museum and other projects that include academic and corporate campuses, public parks with hundreds of acres, transportation corridors and private residences of less than one acre. The Ash Creek House landscape was designed and built by DeSantis Landscapes. The 7,500 sq ft landscape was developed to demonstrate that ecologically and fiscally sound building practices can be one in the same. Like the other pilot projects, the site will test the point system for achieving different levels of site sustainability on a 250-point scale, and the performance benchmarks associated with specific credits within the Guidelines and Performance Benchmarks 2009. The site’s other sustainability features including a semi-permeable driveway, use of FSC-certified lumber, and multiple energy saving features helped it to earn a LEED-H Platinum rating from the U.S. Green Building Council. SITES will use feedback from this and the other selected projects during the pilot phase, which runs through June 2012, to revise the final rating system and reference guide by early 2013. The U.S. Green Building Council, a stakeholder in the Sustainable Sites Initiative, anticipates incorporating the guidelines and performance benchmarks into future iterations of its LEED® Green Building Rating System™. More information is available at: http://www.sustainablesites.org. For general media queries about SITES, go to: http://www.sustainablesites.org/news/. About the Sustainable Sites Initiative: The Sustainable Sites Initiative (SITES) is an interdisciplinary partnership led by the American Society of Landscape Architects, the Lady Bird Johnson Wildflower Center at The University of Texas at Austin and the United States Botanic Garden to transform land development and management practices with the nation’s first voluntary rating system for sustainable landscapes, with or without buildings. As these guidelines become the accepted practices by professionals and nonprofessionals alike, they will transform the ways we design and build on the land, creating landscapes that nourish life for generations to come. For more information, visit http://www.sustainablesites.org.